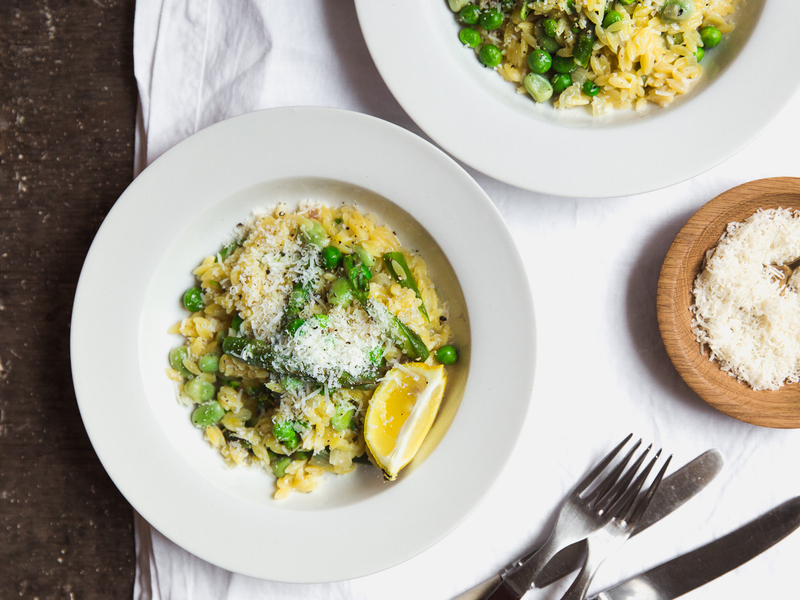 This Spring orzotto recipe can be thrown together sooner than it will take me to write my post about it. That’s the glorious thing about Spring / Summer cooking. 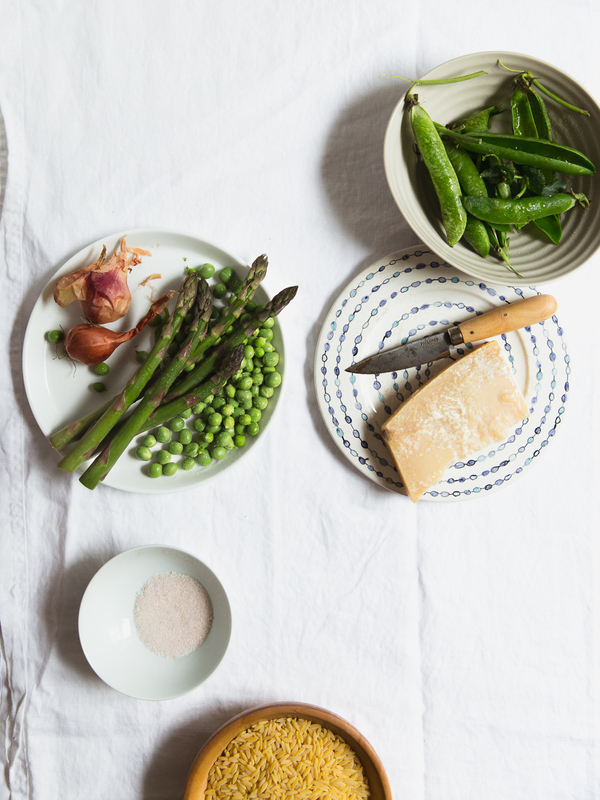 Produce is so bloomin’ brilliant we can spend less time in the kitchen, cooking the simple dishes that gives us more time to spend outside enjoying the sunshine and longer evenings. Of course, I’m being optimistic and assuming the weather is on your side. Living in England doesn’t hold any guarantee for pleasant conditions, but the sun shines as I write this so I’m feeling optimistic! In case you’re wondering what orzotto is, from what I can gather (and by gather I mean Google), its true definition is a risotto type dish made with barley instead of rice. Not really the case with my recipe here, I may be breaking all kinds of Italian rules but I don’t mean to offend. Still, it is a risotto type dish but made with orzo pasta. Similar kind of deal. 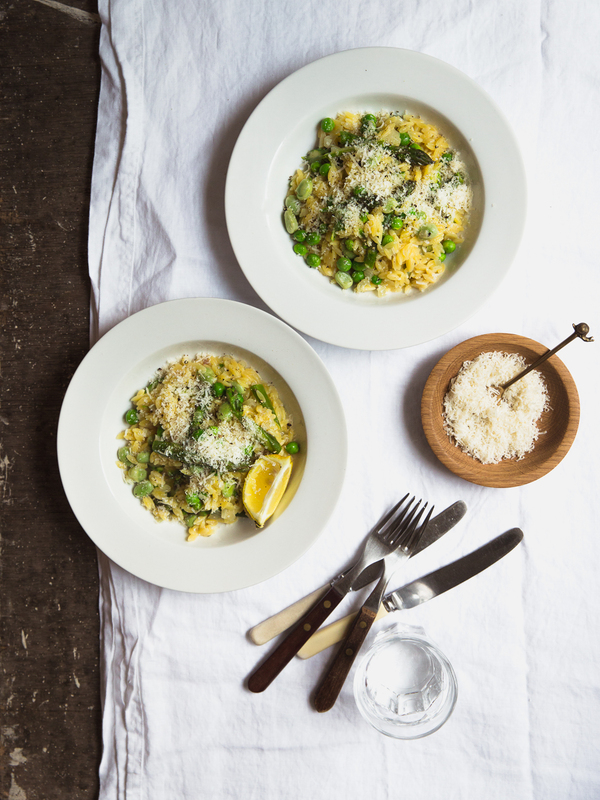 I love making risotto, but I have to be in the mood for it as the process is a real labour of love. 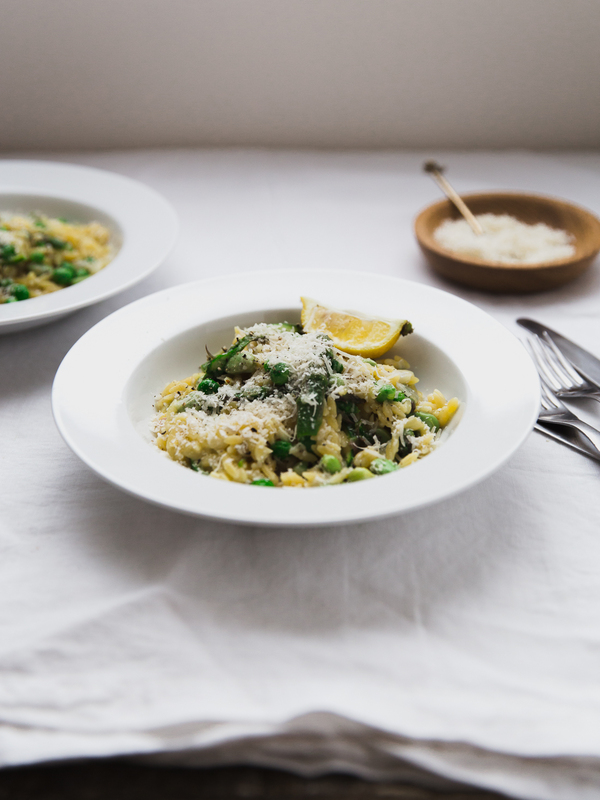 Made with the orzo pasta still gives you that oozy blanket of comfort as a risotto should, only in a fraction of the time. No thoughtful stirring or judging of stock levels required. Phew! I’m too keen to be getting myself off outside now. I’ll leave you with the recipe, it’s one of my favourites so I do hope you enjoy as much as I do! 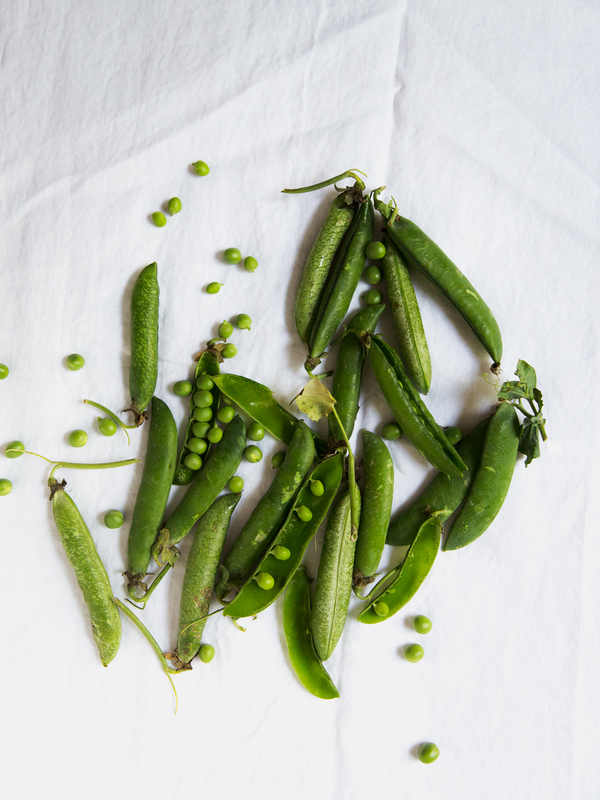 Get all of the ingredients ready, peas and broad beans podded, asparagus prepared by discarding woody ends and slicing into smaller pieces. Heat the oil over a low to medium heat, begin by cooking the shallots gently until soft and slightly golden. Add the garlic and continue to fry gently for another minute or so. Add the chicken stock and bring to the boil. Once boiling, add the orzo and simmer for 5 minutes uncovered. Stir the vegetables into the orzo, continue to simmer for a further 5 minutes or longer if necessary, until the vegetables are blanched and the orzo soft. Be careful not to evaporate the stock before the vegetables and orzo are cooked to your liking. Add a little more stock if need be to stop the orzo from becoming too sticky. Once cooked, remove from the heat, stir in the parmesan and lemon zest. Give it a little taste and season to your liking.